The Internet runs on mash-ups and we're inundated with another half-dozen every week. Occasionally you come across one so simple and brilliant that you curse yourself for not having thought of it first. 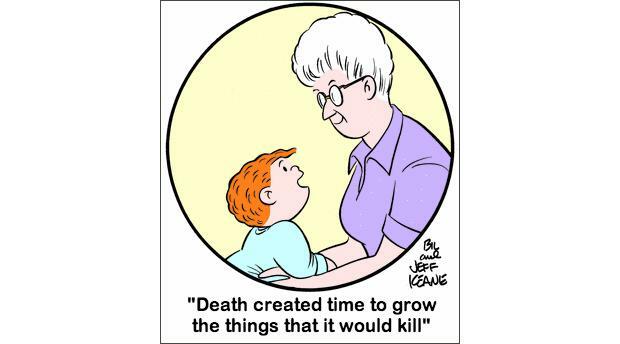 The premise of Time Is a Flat Circus is perfectly simple: match the bleak nihilism of True Detective's Rustin Cohle with an innocuous episode from The Family Circus. 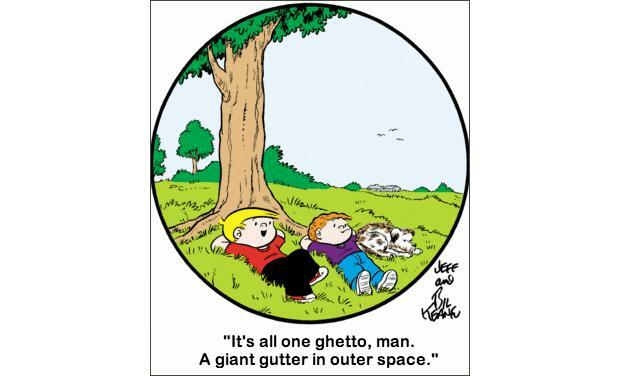 This isn't the first time someone has toyed with The Family Circus, but never before has Sunday morning entertainment played so well with Sunday night entertainment. The mash-up also serves as an addition to the endless stream of casting ideas for the show's second season. Twitter has offered up a lot of clever combinations using #TrueDetectiveSeason2, but very few feature kids. QuvenzhanWallis and Willow Smith, anyone?